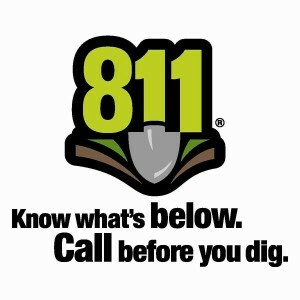 Under a new program, homeowners, excavators and contractors throughout the nation can now simply dial 811 to have underground facilities marked. For more information, go to www.call811.com. Placing a phone call to 811 or dialing the State One-Call center directly gets your underground utility lines marked for free. Knowing where lines are buried before digging protects you from injury, expense and possible penalties. For more information about digging safely near Millennium Pipelines facilities, please read our Minimum Guidelines for Construction near Natural Gas Pipeline Facilities.